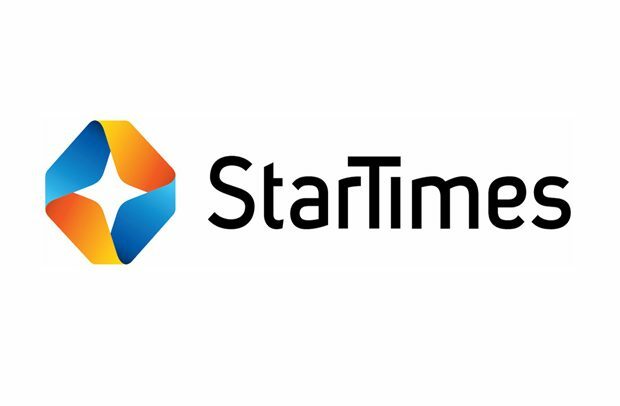 Startimes Ghana, the official Broadcaster of the Ghana Premier League has launched a new local television Station called “Adepa TV” to provide local content to its cherished customers in the country. The Ghanaian music and movie industry have now been given the platform to showcase their rich content to the world on one of the biggest communication platforms in the country and the World at large. Speaking at the launch, head of marketing for Startimes Ghana, Akofa Djankui said the new station will closely work with movie and music producers to produce specific content for Adepa TV. However, Adepa TV will not only broadcast Ghanaian music and movies but also telecast live Ghana premier League in our local dialect (Akan). It is also worthy to note that Adepa TV went live online on the 1st of September with interesting Kumawood titles. Adepa TV is available on both Startimes decoder and the app.